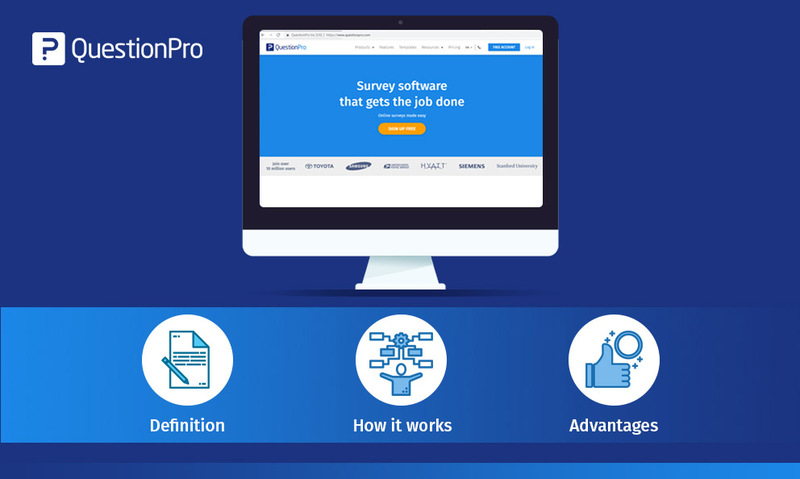 SMS Surveys: Definition, Survey Invitations, Reasons to Use SMS Surveys and More! 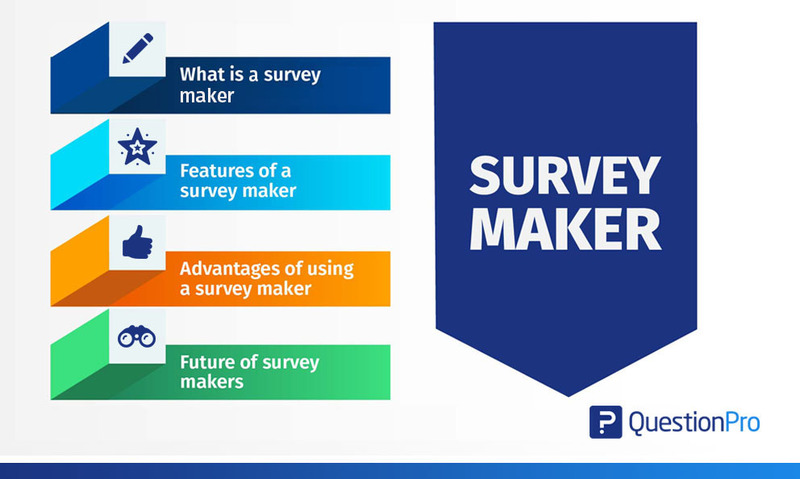 SMS surveys is defined as a survey that is administered and the survey data is collected from respondents by the use of the small messaging service (SMS) feature available on mobile phone devices. Even though there is a cost associated with this survey method, it is still an effective day of data collection in research. 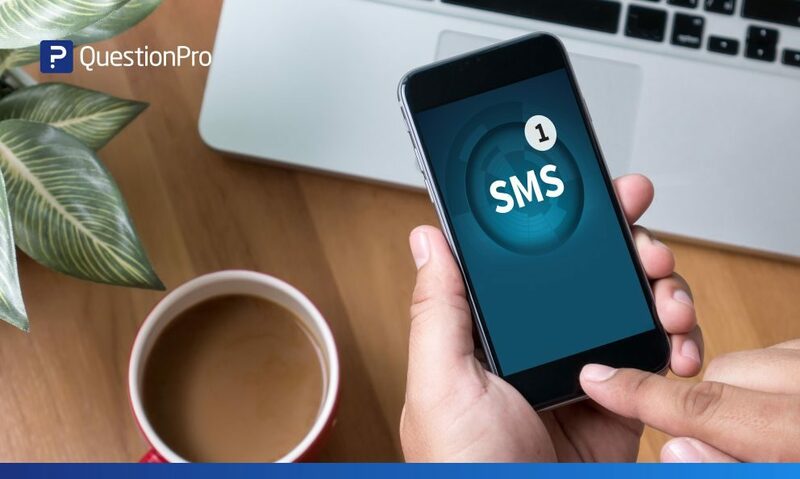 Typically, the SMS survey consists of an easy to deploy and respond to question type like a Net Promoter Score (NPS) question or a dichotomous question. Asking the right question to the right audience is a good practice. 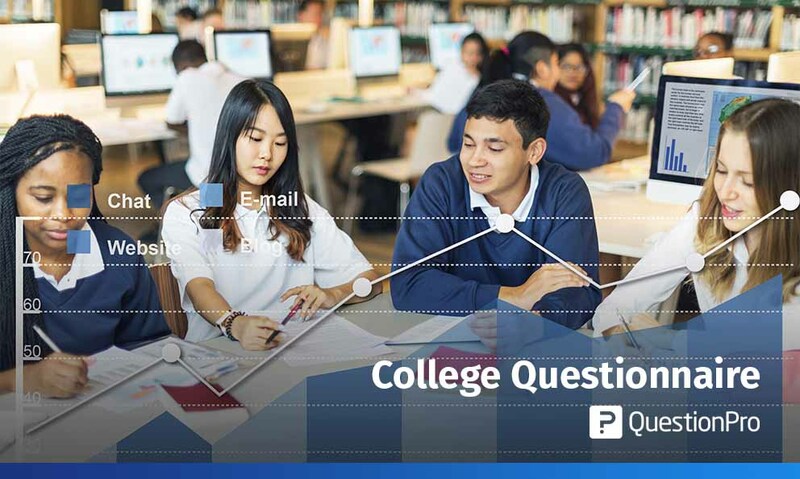 But asking the right question to the right audience using the “right platform” is even better! According to Mobile Marketing Watch, SMS opening rate has a mammoth opening rate of 98% vs only 22% for emails. This proves that while emails might cost you less, the SMS survey software tool is a clear winner when trying to reach out to your audience for a survey response. The reason why this is so important for SMS surveys is that users can now click on the SMS link and directly answer the survey questions in their mobile browser. SMS survey tools are particularly effective while targeting the working class as more people in that demographic use smartphones. The nature of smartphone usage has also changed among older demographics. It is no longer a gadget of the tech-savvy or wealthy. Thanks to ‘made in India’ and Chinese produced cheap smartphones made available, people with rather low-to-medium incomes have started purchasing smartphones as the most economical way to reach the internet. Mobile internet has been revolutionizing the global population at large for quite some time now. It is providing unconventional means to better the lives of individuals – starting from farmers getting tips on fertilizers using government mobile apps to a college student and corporate class who use mobile internet from the moment they wake up whether to read the newspaper, order a cab or get a meal. 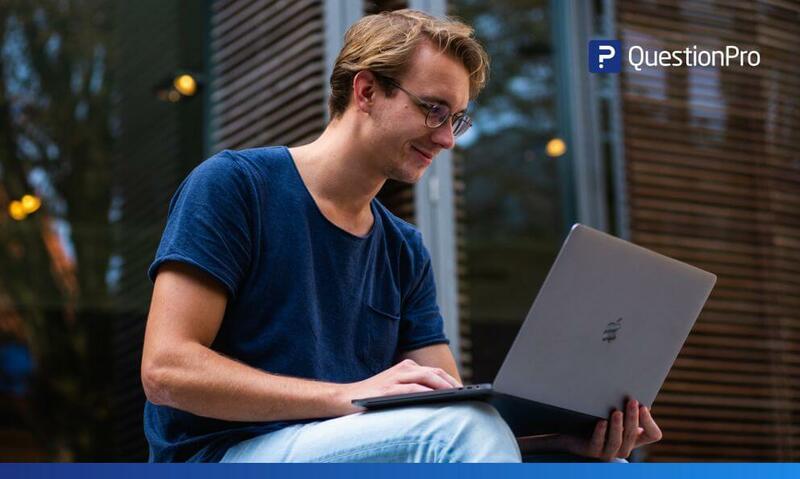 Moreover, statistics show that people across the spectrum are much more inclined to take an action on the internet when available over their handy mobile devices than over desktop or laptops. It is a typical case of engaging with convenience rather than having to power up a bulky device which requires more time and intermediate tasks. SMS survey tools allow you to utilize a unique combination between old and new technologies – SMS that are more likely to be opened and mobile internet that allows them to answer surveys while on the go! Select the SMS invitation template and customize the message. Be sure to keep it short and sweet. Once it’s sent out, respondents will receive the text message and click on the link to get started. Need to add phone numbers to existing lists? 1. Manually opening up the list in the ‘Distribute’ section and manually copy and paste each phone number to every contact on the list. 2. Select the list you wish to update contact information and download it as a csv file. Add the phone numbers offline, and then go back to ‘Manage Email Lists’ and select list to be updated. Select the file with which you wish to sync and click ‘Submit’ to update an existing list with added phone numbers. If you are adding a brand new list with phone numbers, just follow the same protocols for email list uploads and phone numbers and download the example csv list to get started. Are there costs to sending SMS messages? Like with any SMS, standard text messaging rates do apply. 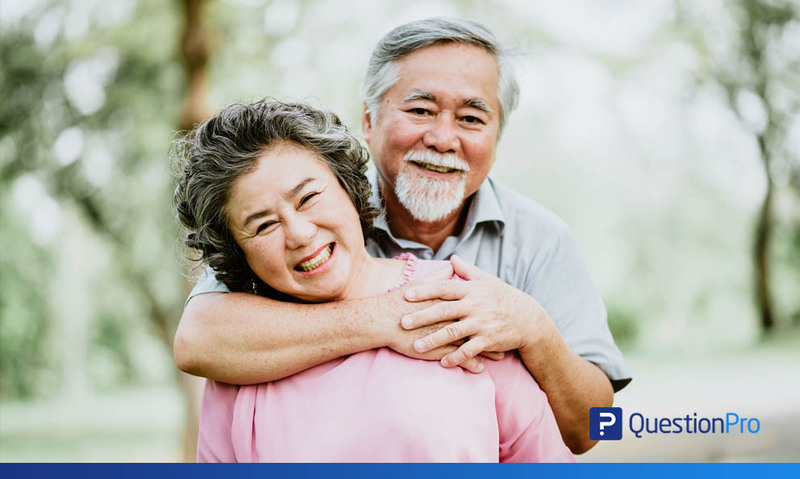 QuestionPro offers a SMS credit option for you cover any charges along the way. See global SMS rates. Mobile marketing companies are already using SMS based lead generation to boost their business. Potential customers receive an SMS and the link leads them directly to their product or service page. Whether you want to survey your existing customers to get feedback on their experience, want to know more about the mood and morale of your employees or get insights from market leaders on the latest trends, SMS surveys provide the most sure-fire way to get quick and complete responses from your audience. The average response time to an SMS is 90 seconds (Customer Think). This indicates SMS is not only a great tool to gather instant feedback, but also a great tool when it comes to engaging people in conversations. According to a study conducted (Source: SAP SMS Advantage Report 2014), 77% of clients/customers state that SMS survey service helps them feel, they are cared for and in control of the things they receive through an SMS. SMS survey helps you to process feedback with improved reporting and act quickly on the information thus received.